Patrick Mahomes has a little Johnny Manziel in him. That's high praise, but you can see the resemblance. Especially with head coach Kliff Kingsbury calling the shots. With such an elusive pocket presence, Manziel was able to cover up for offensive line deficiencies. Mahomes, in that regard, has taken a page out of his book. At the moment, he's the hardest Big 12 QB to sack. Pretty impressive in a conference that includes Seth Russell and Trevone Boykin. 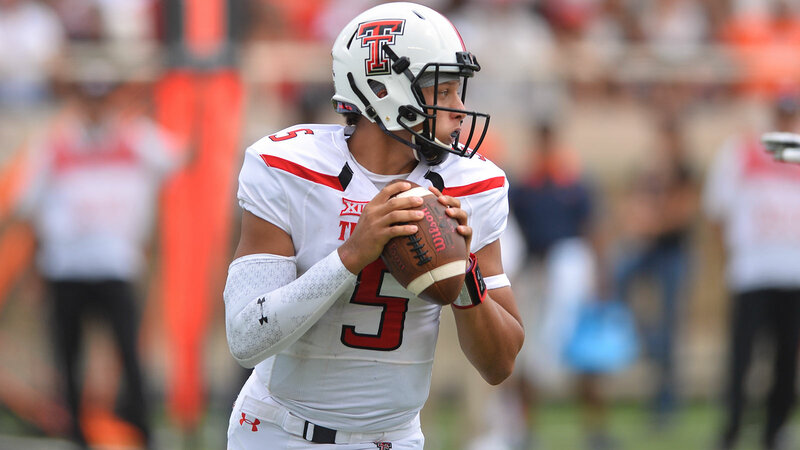 Mahomes has been just twice in 257 pass attempts, tied with Seth Russell for the best mark in the Big 12.